On the road to legend,we never lose proud, power and passion. Satisfying gamers with what they really need, the B360 GAMING PLUS motherboard is equipped with all the crucial gaming elements. Rewarded your ears by Audio Boost for the most immersive gaming experience; powered by Intel Optane Memory solution, accelerating your system transfer speeds on an affordable and large storage capacity; combined the optimized Core Boost design layout, creating the perfect conditions for multi-core CPUs. Red GAMING DNA lives on! 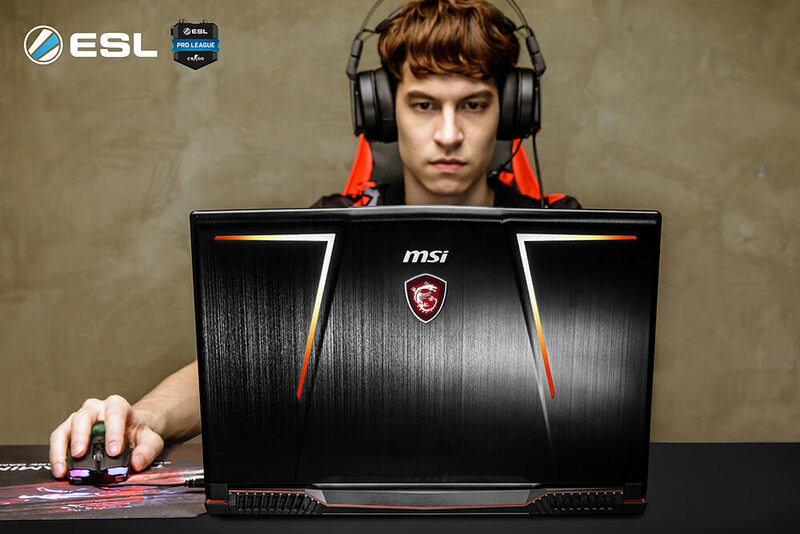 The MSI GAMING Graphics Card comes equipped with the full force of the TWIN FROZR VI cooler, allowing for higher core and memory clock speeds for increased performance in games. 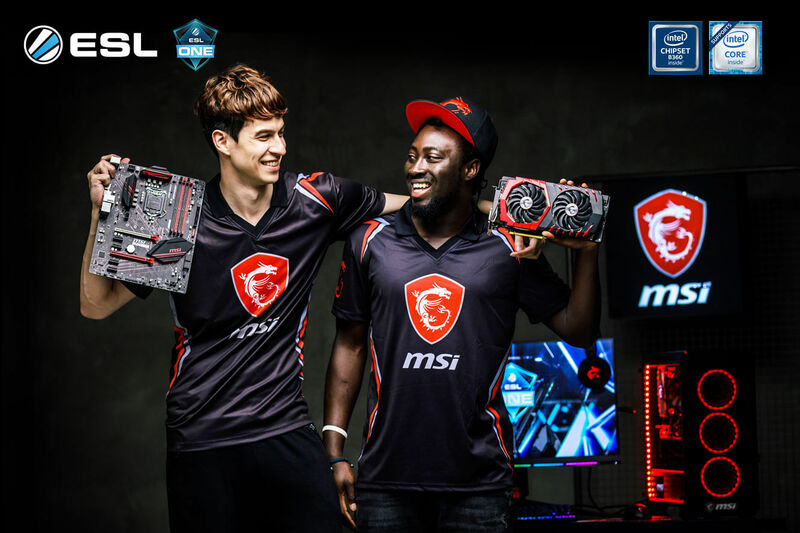 The exclusive and patented MSI TORX 2.0 Fan technology uses the power of teamwork to allow the TWIN FROZR VI to achieve new levels of cool.. The Infinite A is built for gamers with never-ending desire to game and want endless possibilities to game the way they want. 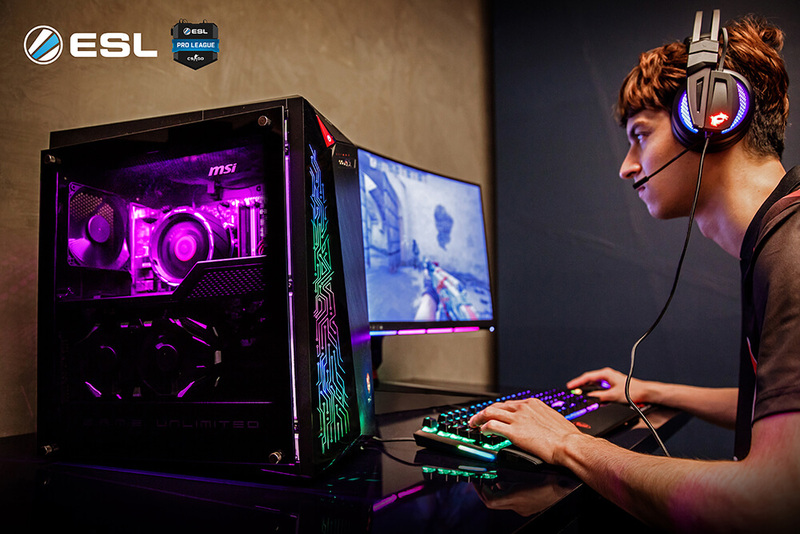 This desktop is delivering the best gaming performance by equipping MSI’s renowned graphic cards to give gamers more in-game advantage. To keep the powerful system cool, the Infinite A has MSI’s exclusive Silent Storm Cooling 3 thermal design, making its cooling unmatched efficiency and as quiet as an assassin.